On the 22 October 2015, the GUST project organised an infra-lab in Graz, Austria focusing on smart and sustainable city development. This infra-lab exercise concentrated on the design of the urban living labs approach in relation to Smart City Graz. 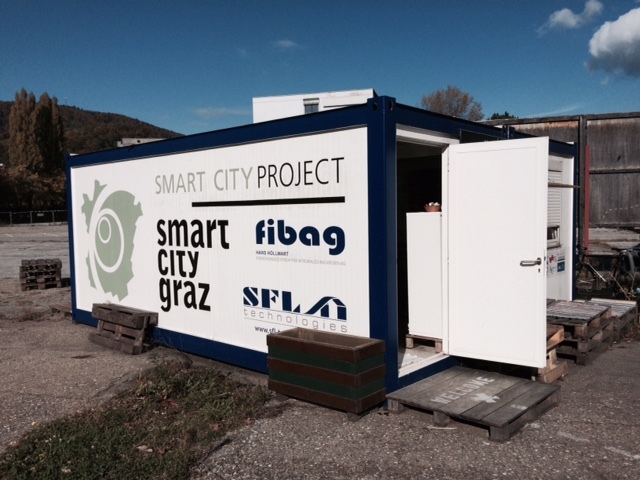 The picture below shows the Smart City Graz office for public engagement and presentations.